Welcome to the website for the joint Congregations of St. Andrews and Benscreek Evangelical Lutheran Churches. The mission of St. Andrews Lutheran Church in Boswell is to become an Evangelizing Congregation and to bring God's Word, Love, and Salvation to as many as possible. "We, the members of Benscreek Lutheran Church, a community of Christian believers, gathered around the Word and Sacraments, affirm our purpose to praise and serve God and grow in faith. In working toward this purpose, our congregation will be open to His unbounded community with love, care, forgiveness, and understanding." 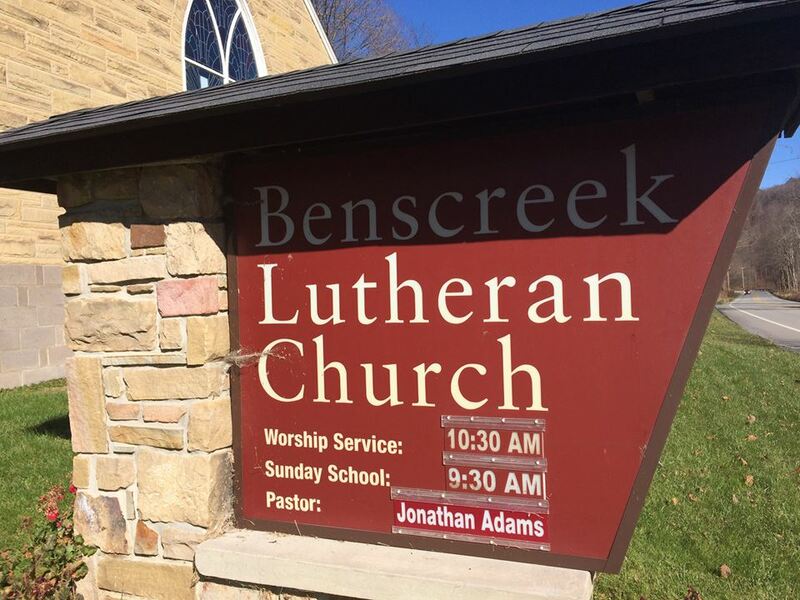 Office hours at Benscreek are Monday 9:00 a.m. to 2:00 p.m.
St. Andrews are Tuesday 9:00 a.m. to 2:00 p.m.
April 7, 2019 - St. Andrews Lutheran Church service at 9:00 a.m. Sunday School at 10:00 with Holy Communion. April 7, 2019 - Benscreek Lutheran Church service at 10:30 a.m with Communion. 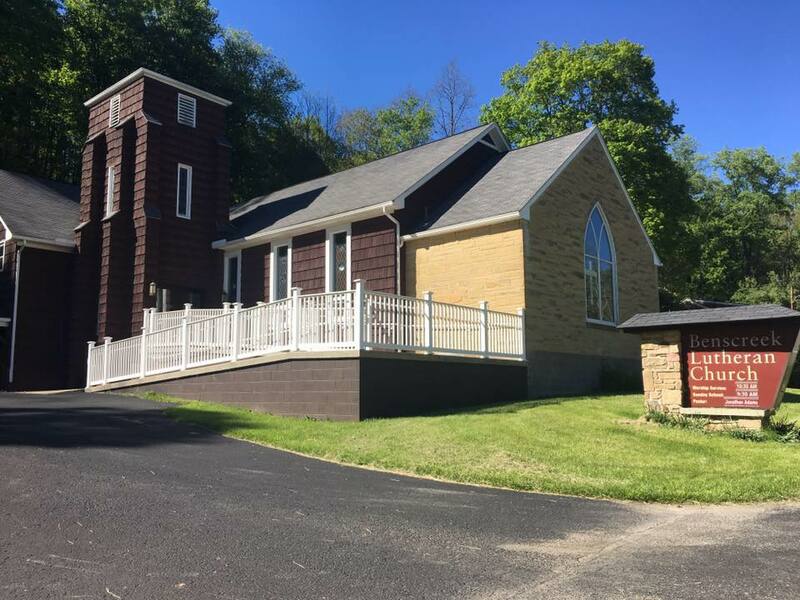 April 14, 2019 - St. Andrews Lutheran Church Service at 9:00 a.m. Sunday school at 10:00 am with Holy Communion. April 14, 2019 - Benscreek Lutheran Church service at 10:30 a.m. with Holy Communion. April 18, 2019 - Maundy Thursday Service at Benscreek Lutheran Church. 7:00 pm. April 19, 2019 - Good Friday Service at St Andrews Lutheran Church. 7:00 pm. April 21, 2019 - Easter Sunrise Service at Benscreek Church Grove 7:00 am. Holy Communion. April 28, 2019 - Benscreek Lutheran Church Service at 10:30 am with Holy Communion. Quilting and Knotting Ladies meet each Monday at 8:00 a.m. at Benscreek. Knotting Ladies meet each Tuesday at 9:00 a.m. at St. Andrews.